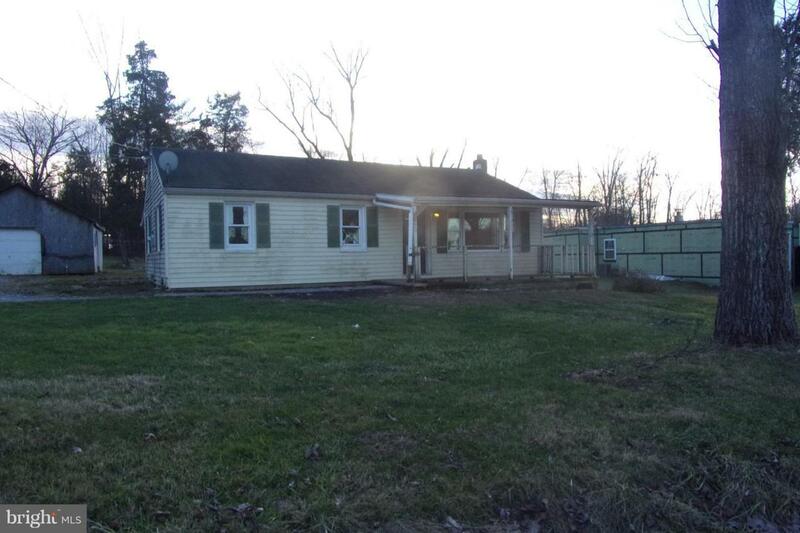 Rural Warrington Township provides the setting for this Ranch home with large living room, 3 bedrooms, 1 bath on full basement. 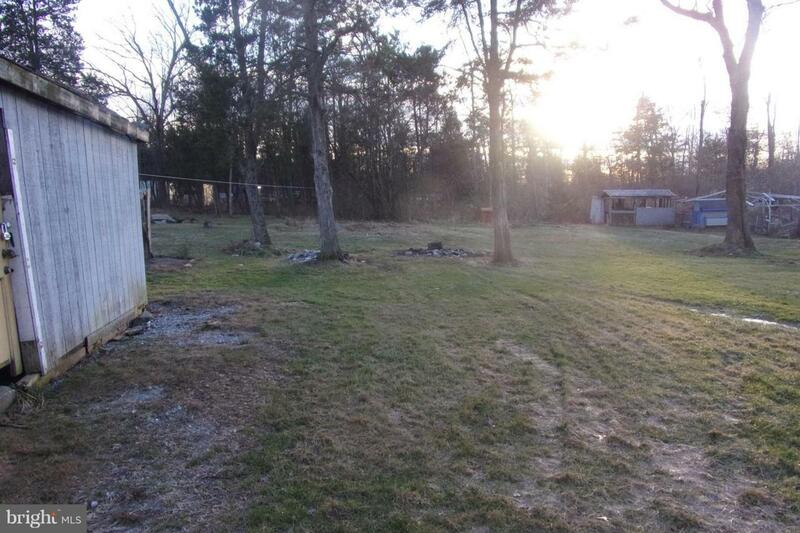 Detached single car garage on .60 acre lot. 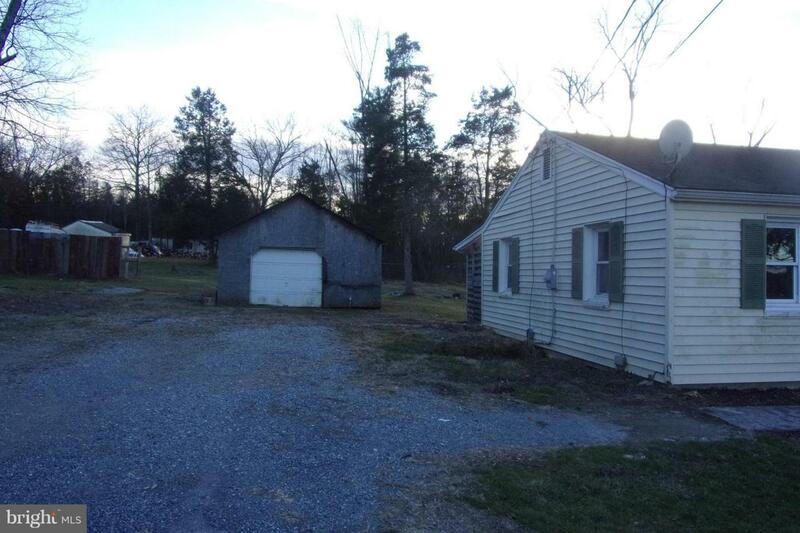 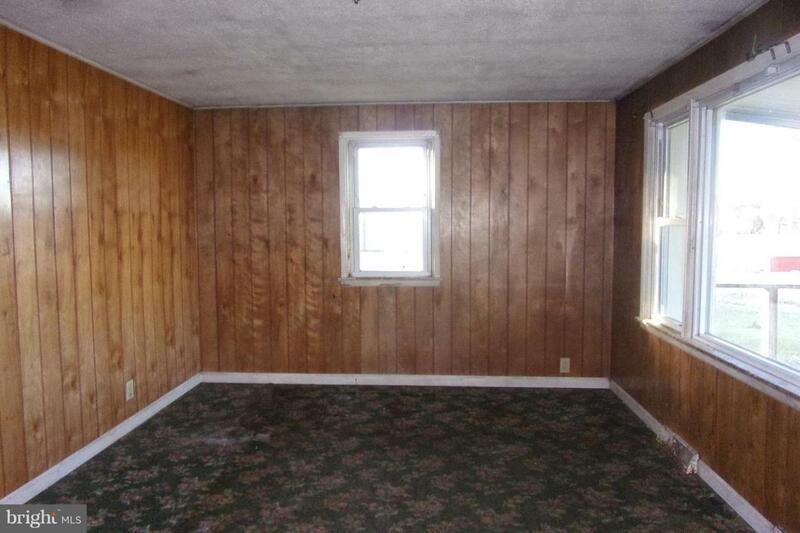 Great location for easy commute to York or Harrisburg.